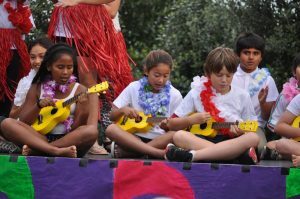 Guitar and ukulele lessons are available at Pakuranga Heights. The lessons are half an hour group lessons. 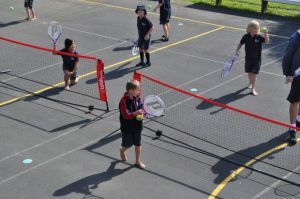 Kelly Sports is located in over 20 regions throughout New Zealand. Each term Kelly Sports offers after school sports programmes to children at a number of schools in these areas. These take place at the children’s own school grounds so they don’t need to travel to their after school activity. Programmes run one day a week from 3pm to 4pm. This means parents have an hour extra before they need to collect their child from school. Our most popular programme is MULTISPORT where children get to participate in a range of sports. Beginners programmes that teach children the basics of kicking, throwing, catching, striking, running and jumping are also available at lunchtimes in some schools throughout the country.